In a previous post I wrote about the links between the Clapham sect and the Brontës, partly inspired by my reading of Claire Harman’s biography. 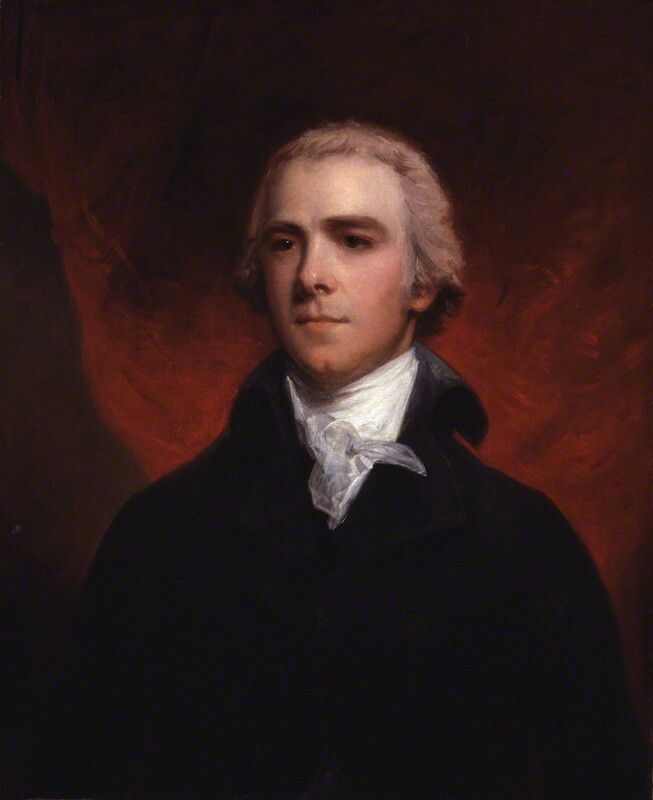 Her earlier biography of Fanny Burney opens up a new connection. 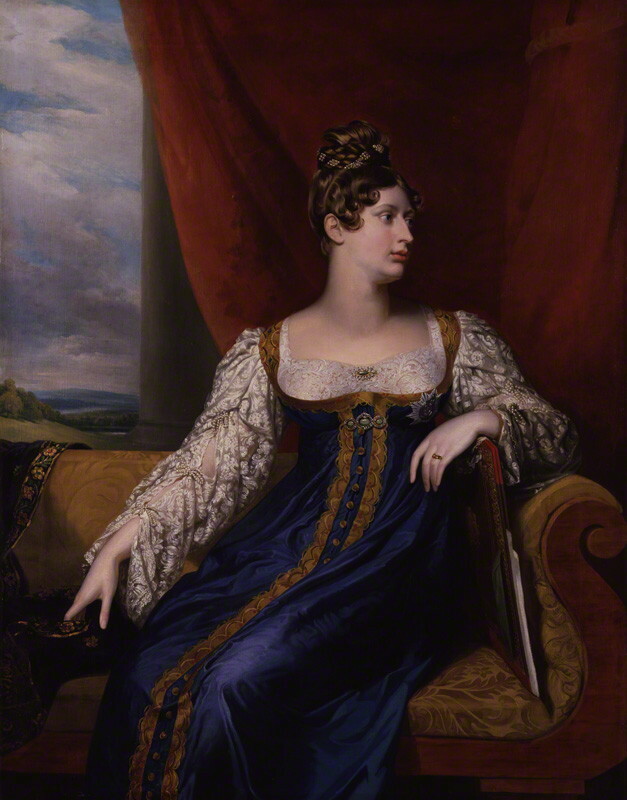 An article by the Cambridge historian, Amy Erickson [‘Mistress and Marriage: or, a Short History of the Mrs’, History Workshop Journal (September 2014)] casts interesting light on the evolution of the terms ‘Mrs’ and ‘Miss’, both of them derived from ‘Mistress’. Dr Erickson points out that until the eighteenth century neither term was an indication of marital status. ‘Miss’ was only applied to girls, never to adult women, and upon adulthood a ‘Miss’ became a ‘Mrs’ regardless of her marital status. A ‘Mrs’ was a woman of some status who possessed capital, whether economic or social. However, during the nineteenth century the term ‘Mrs’ became (with a few exceptions) one that solely designated a married woman. 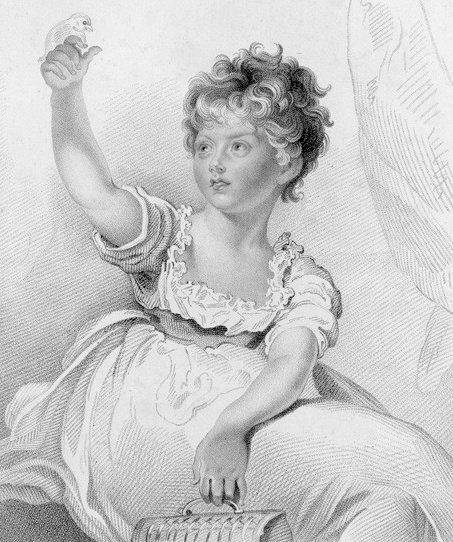 Thus the unmarried bluestocking Elizabeth Carter was invariably known as ‘Mrs’ whereas her younger (also unmarried) contemporary Hannah More was described as ‘Miss’. Within a generation the usage had changed. 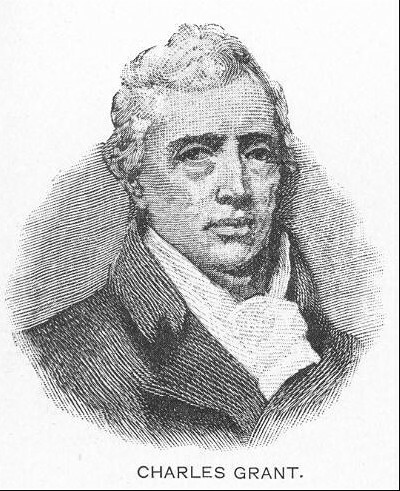 Erickson goes on to argue that at the end of the eighteenth century a married woman lost her identity and was only known by her husband’s name,a designation that has been called the ‘Mrs Man’ style. 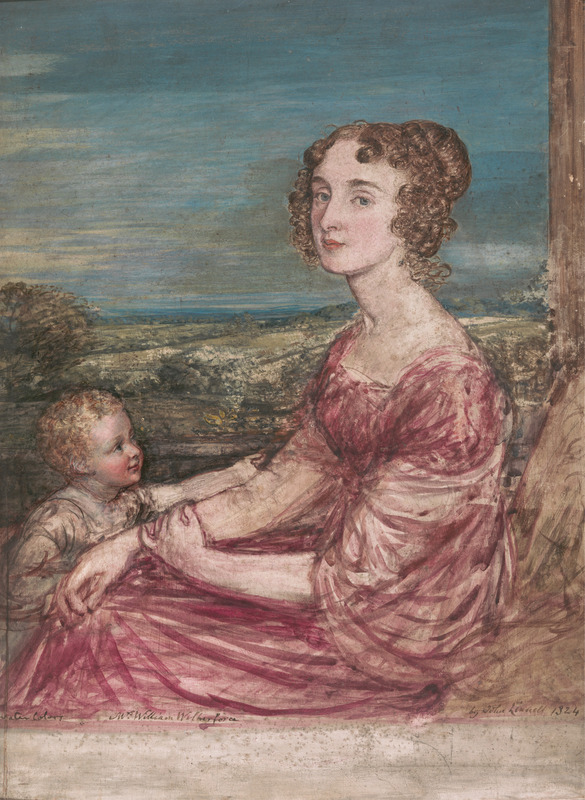 The earliest example she has found is the dreadful Mrs John Dashwood (née Fanny Ferrars) in Sense and Sensibility (1811). Austen fans will also be aware of a slightly later example: that of Emma Woodhouse’s sister, Isabella, who has married George Knightley’s brother and has thus become ‘Mrs John Knightley’. 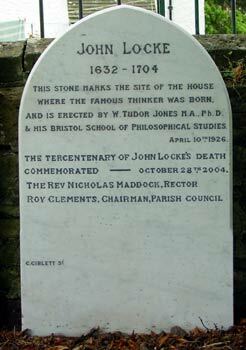 Today – 29 August – marks the anniversary of the birth of John Locke, who was born at Wrington in Somerset in 1632. The village is rightly proud of this connection. 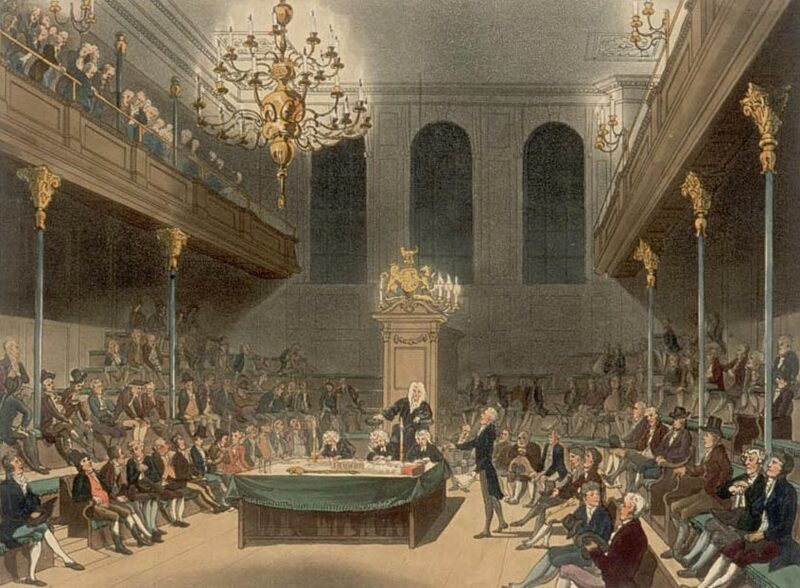 The members of the Clapham Sect were profoundly influenced by the dominant intellectual trends of the British Enlightenment. 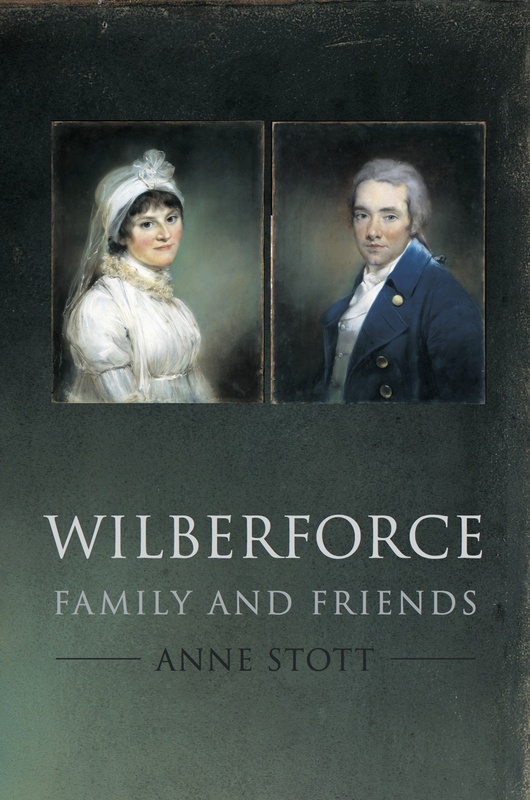 I have already written about how Wilberforce’s reading of Adam Smith and the other thinkers of the Scottish Enlightenment formed the basis of many of his arguments for abolition. 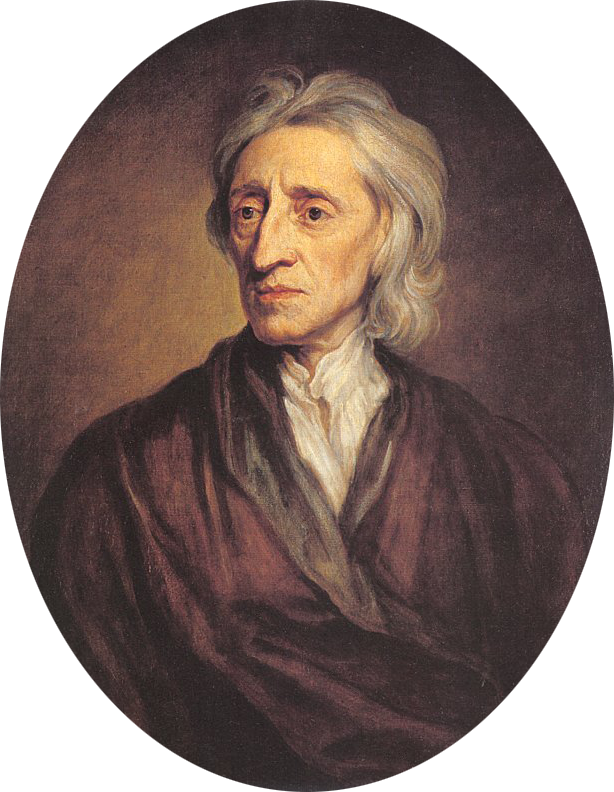 It is equally important to recognise that Locke’s philosophical views helped form the Claphamites’ views on education.